Critical Care Nurses in Europe and abroad: Come and join us at Europe's largest critical care nursing congress! We welcome you to join this international nursing conference with a focus on enhancing the care of patients, their families and staff in critical care through teaching and sharing best evidence-based practice. The conference will be held in Ljubljana at the Grand Union Hotel 13-16 February 2019. The programme is aimed at all those who work in critical care from novice to expert level. Sessions are designed to attract clinicians, educators, researchers and managers to share evidence-based practice in assessment, management and evaluation of patient outcomes of the critically ill.
Critical care education and training will be enhanced through the provision of interactive workshops and master classes with experts. Year on year, the EfCCNa conferences have attracted an increasing number of participants. We have received positive feedback indicating the relevancy of the program and the enthusiastic, open and friendly atmosphere among participants making it easy to interact with critical care colleagues from Europe and beyond. Hot of the press: interesting article regarding sleep in ICU - with participation from EfCCNa. 50 days' free access to the article. Anyone clicking on this link before May 08, 2018 will be taken directly to the final version of your article on ScienceDirect. No sign up, registration or fees are required – they can simply click and read. 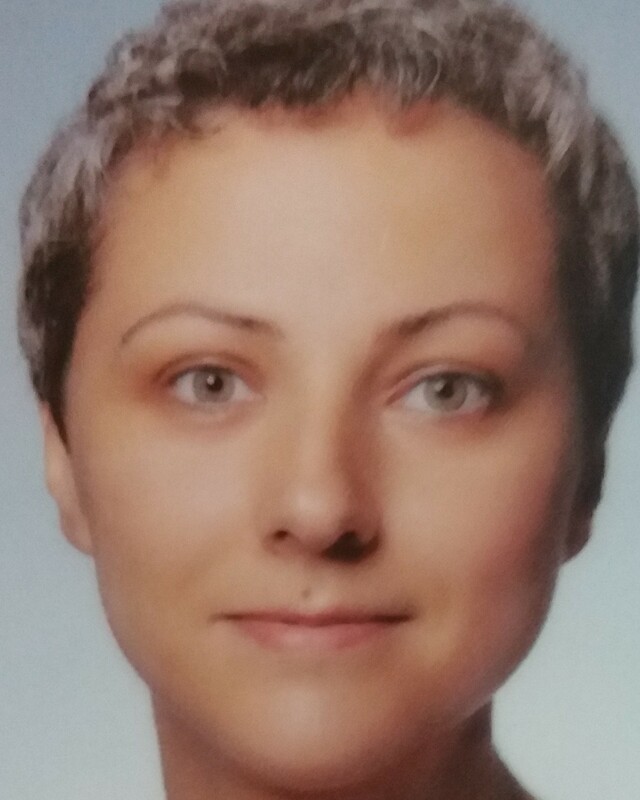 EfCCNa welcomes very much Ebru Kiraner as the new Turkish Council representative. She is taking over this position from Besey Oren. Ebru has worked as charge nurse in intensive care for eigths years and she has got critical care nursing experience since 2000. She has got certificate of critical care nursing and haemodialysis. She is interested in pressure sores care, pain management, haemodialysis, and comfort of patients with critical illness in intensive care unit. She has been board member of Turkish Society of Critical Care Nurses since 2007. In December 2017 she was elected as President of the Turkish Society of Critical Care Nurses. 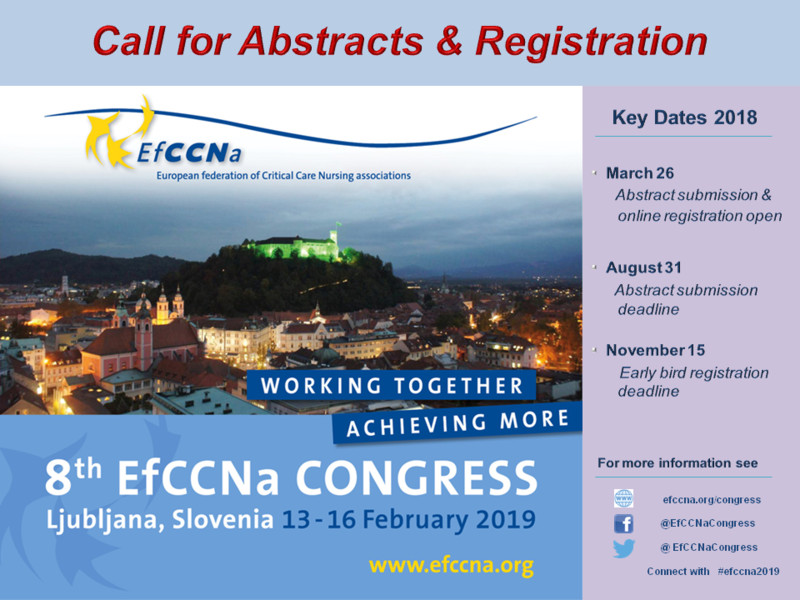 Critical Care Nurses in Europe - Save the Date! 2018 the Erasmus+ MICE-ICU project is going into its final phase. Currently the project members are working hard to finalize the programme of the Symposium on Intercultural Nursing Care in ICU, which is going to be held in September 2018 in Amsterdam, The Netherlands. As soon as there are more details we will let you know. 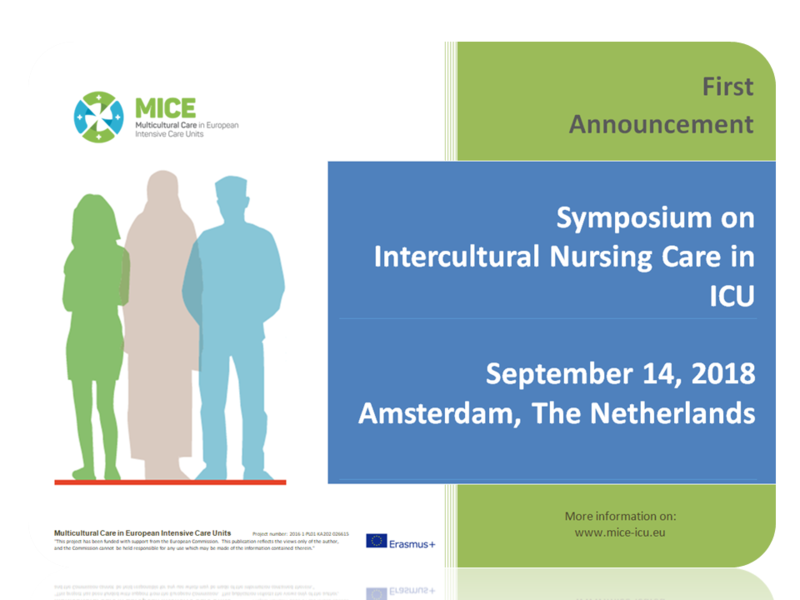 So far we already invite all critcal care nurses who are interested in cultural sensitive care in ICU to come to Amsterdam in September and participate in this innovative and interesting event.